Of the Pinarello Cadore and Centurion Ironman of my wife's, the Cadore is coming us to England. The big one is my bikes. 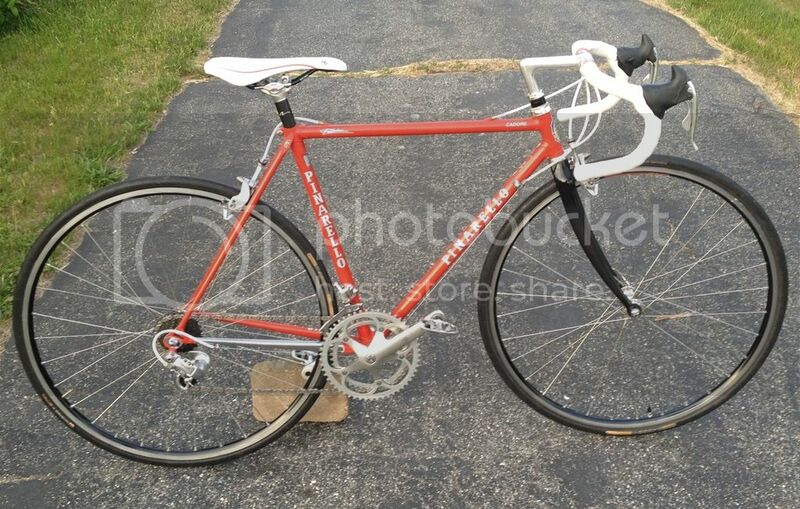 I tonight I sold the Pinarello Catena Lusso which means I get to keep the Tommasini Competizione. 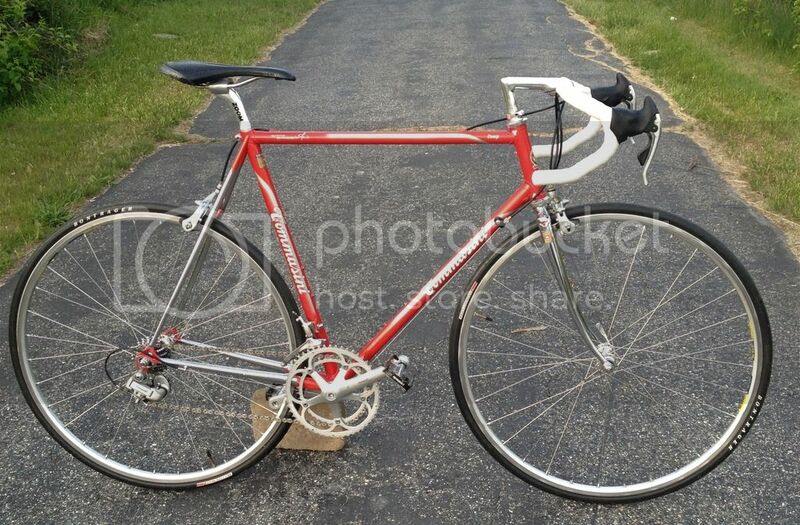 Things worked out the way I wanted, my wife has the Cadore and I have the Tommasini, I was sweating a little when someone wanted to see the Tommasini last week but they bailed. Have fun over there. And don't forget to pack some sunscreen. Permanent move? Work or retirement? Best wishes in either event! Beautiful pair. Good luck with the move.